Tourists are spending up large across the Wairarapa, with a boost in the latest annual figures. The June 2018 Monthly Regional Tourism Estimates, produced by MBIE, reveal big spending boosts by both international and domestic tourists in the past year. Across the Wairarapa, international spending rose 8.8 per cent and domestic spending 11.7 per cent for the year ending June 2018. 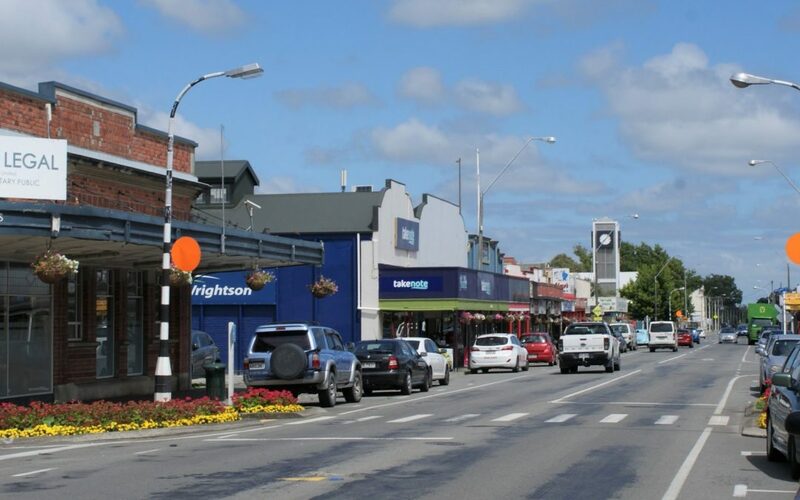 Within the region, Carterton enjoyed the biggest jump in domestic spending, rising 22.5 per cent, while International visitors spent 12.5 per cent more in Masterton. South Wairarapa saw a 6 per cent increase in both international and domestic spending. Destination Wairarapa General Manager David Hancock says the region reached a record $186 million in visitor spending, reflected by the strong interest in Wairarapa’s quality café, restaurant and tourism offerings. Tills were ringing strongly in the Hutt Valley, with international visitors spending $8.8m more in Lower Hutt and $3.6m in Upper Hutt. Domestic visitors also spent more, at $21.4m and $1.1m respectively. Spending was also up in Porirua, with international spending rising $1.6m and domestic spending $7.7m. In Kapiti, international visitors spent $4.3m more, although domestic spending dropped slightly by 3.7 per cent. Back in Wellington City, international spending jumped 6 per cent to $631m and domestic spending 4.8 per cent to $1.2b. Across the country international visitor spending increased 11 per cent to $11.7b while domestic visitor spending jumped 6.9 per cent to $17b. David Perks, WREDA Destination Development and Marketing General Manager, put the result down to an increasing amount of quality activities and attractions across the region. “The Wellington region offers a plethora of options for both visitors and locals alike. From our rich culture and heritage in the city, out to some of New Zealand’s top food and wine destinations, the region is home to some of the best New Zealand has to offer,” says David.